Desert “Cool” Foods Inc. is pleased to announce a new flavor for FreezePoint® Gourmet soft serve mix. Spring has arrived and summer will be here before we know it! 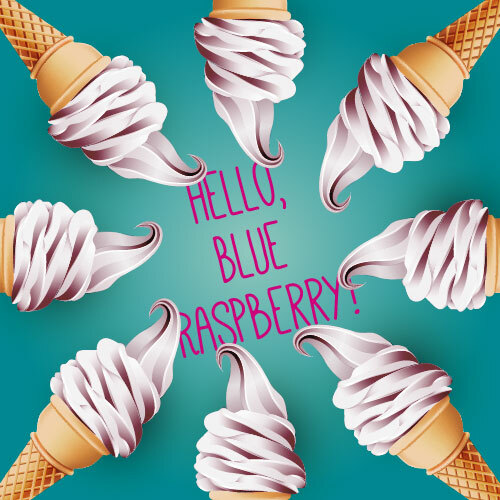 What better way to welcome the change of seasons, than to introduce the launch of FreezePoint® Gourmet blue raspberry soft serve mix. Excite your customers with this new berry-bursting flavor. Be extra cool this summer – Desert Cool! Check out desertcool.com for our full line of products! When given a choice, consumers will choose soft serve mix 7 out of 10 times over hard ice cream. While many ice cream products have a fat content of between 10 and 18 percent, soft serve mix fat levels are usually between 3 and 6 percent. Aside from the lower fat content and higher temperature than hard ice cream, the main reason soft serve mix is, well, soft, is because it contains a lot more air than traditional ice cream. Called “overrun,” it’s what makes soft serve so fluffy, compared to a “super premium” ice cream which has a very low overrun. A typical soft serve mix cone has 35% air (overrun). So, a 4-ounce soft serve mix cone by weight will appear to be about 6 ounces soft serve mix cone by volume. 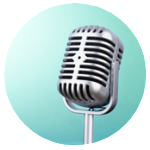 Refer to product code AZ-810 FreezePoint®. Popular demand for this category means all soft serve lovers can indulge! 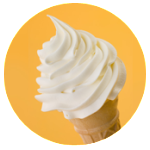 Beat the summer heat with a refreshing No Sugar Added FreezePoint® cone, smoothie or shake! Be cool… Desert Cool! Contact us today at info@desertcool.com for details. Are you ready for Cinco de Mayo? Get festive and help your customers celebrate with our delicioso Horchata and Dulce De Leche FreezePoint® Premium Cappuccino Mix Products. 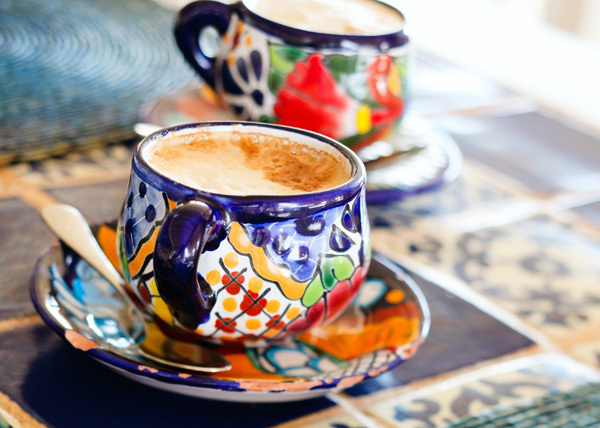 Cinco de Mayo is May 5th and is celebrated in honor of Mexico’s victory over France at the battle of Puebla in 1862. Many, however, believe the day to be Mexico’s Independence Day. 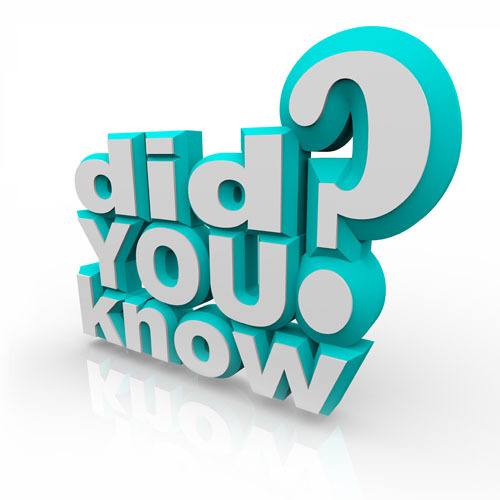 Interestingly, Cinco de Mayo is a minor holiday in Mexico but, in cities throughout the United States, people go all-out to celebrate Mexican heritage and culture on this day. To learn more about our recommended products for your business, click on over to our Cappuccino Mix product page. As the story goes, on Memorial Day weekend of 1934, Tom Carvel, the founder of the Carvel brand and franchise, had a flat tire in his ice cream truck. As a savory business person, he began selling his melting ice cream to cars driving by. What started as a potential loss of his inventory due to melting became a potentially good business ideas. In 1936, Carvel opened his first store and also developed a soft serve ice cream formula and a patented low temperature ice cream machine. Dairy Queen also claims to have invented soft serve. 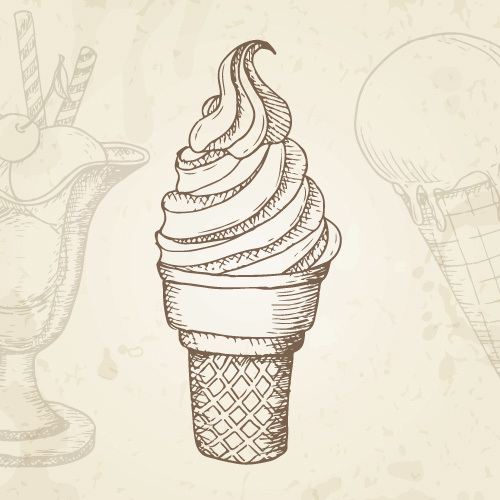 In 1938, J. F. McCullough and his son, Alex, developed their soft serve formula. Looking to expand your beverage business? 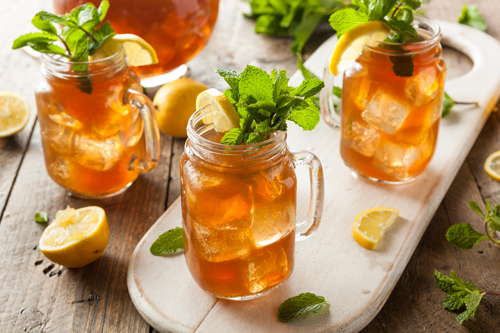 Talk to us about the latest trends in the beverage business — iced tea, flavored teas and specialty coffees. DCFI just blended a new specialty tea base for a major player in our industry. Our Research & Development technicians can assist you in choosing an ice tea base, flavored tea or specialty coffee to drive sales for your business. Let Desert “Cool” Foods, Inc. develop your next custom beverage to keep your business in the forefront of our industry. Desert “Cool” – Cool New Look! To those of you that have been here before, this may be obvious – but we’re thrilled to announce that Desert “Cool” Foods has a cool new look! We have just completed a top-to-bottom remodeling of our website, with the intention of getting you the information you need in a new, fresh way. Don’t worry – we’re still the same Desert “Cool” Foods that you’ve come to depend on. However, we have some new products, some new opportunities, and lots of new information. So come on in, relax, cool off and take a look around – we’re sure you’ll like what you see. 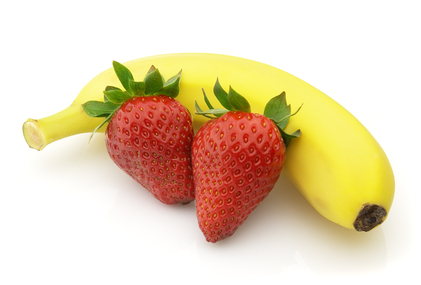 We are excited to announce our newest flavor packet: Strawberry-Banana. Add this classic combo to any of our soft serve, smoothie, shake or frozen yogurt mixes for a deliciously sweet, tropical treat! 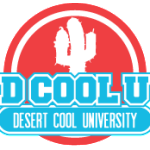 Desert “Cool” Foods, Inc. is now offering to strategic partners a program that would license products to qualified manufacturers from our extensive library of product formulations. Want a low carb soft serve mix, a perfectly balanced soft serve 30% fat, 30% protein and 40% carbs, a tart frozen yogurt mix or a neutral slush mix? How about a shake mix? 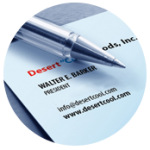 Let Desert “Cool” Foods, Inc. help extend your product line without the additional expense of product development and the trial and error of entering a new segment of our industry. We have proven formulations ready to go! 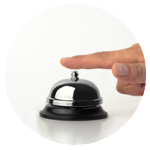 Contact us today to discuss this rare opportunity.